UKE Consult & Management GmbH ∙ Dipl.-Kffr. Carmen Rother, M.Sc. 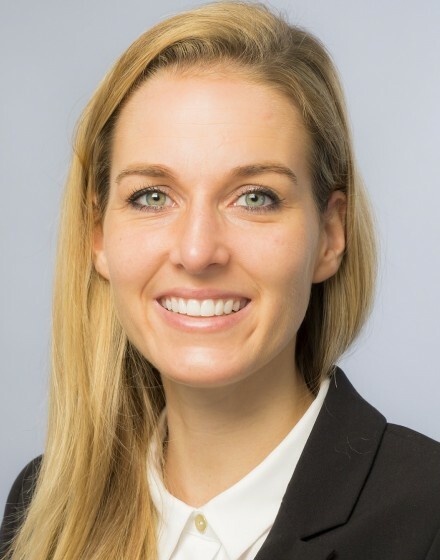 Prior to her work as a Senior Consultant at UCM Carmen Rother led the project and quality management in one of the largest hospitals in Hamburg for several years. In this position she could gather und apply her profound knowledge in the area of process optimisation and conception. Based on her experience Carmen Rother is optimally conversant with the clinical structures and processes. As a business economist she can contribute extensive economic know-how.